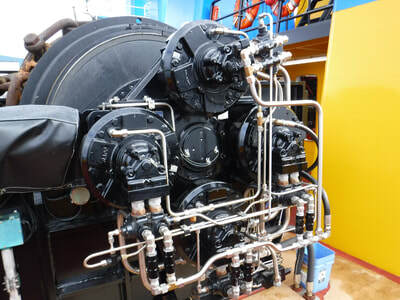 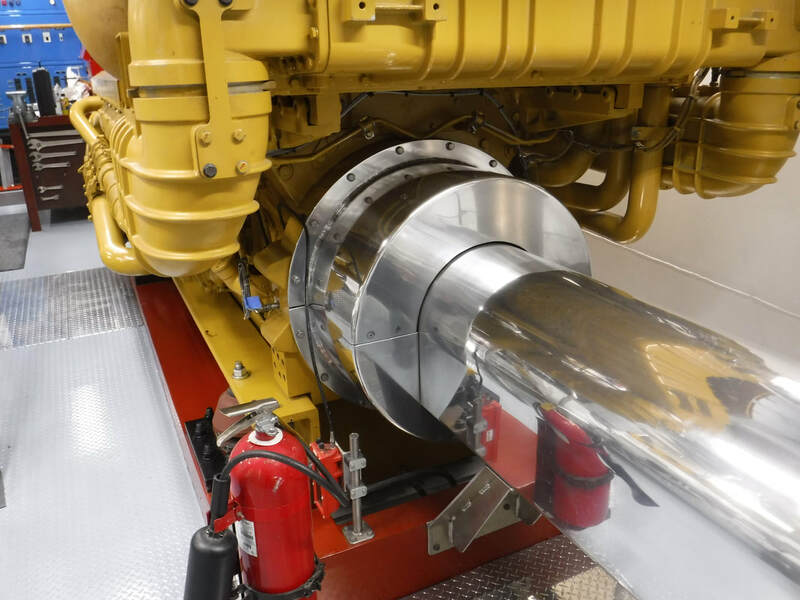 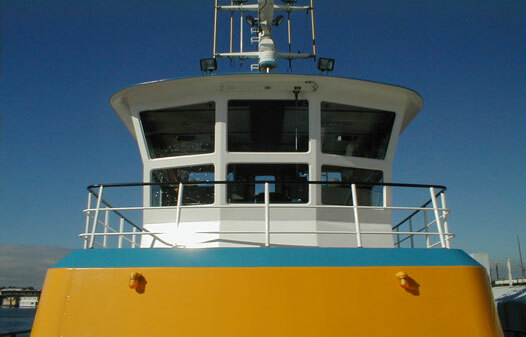 ​What makes our towboats so special? 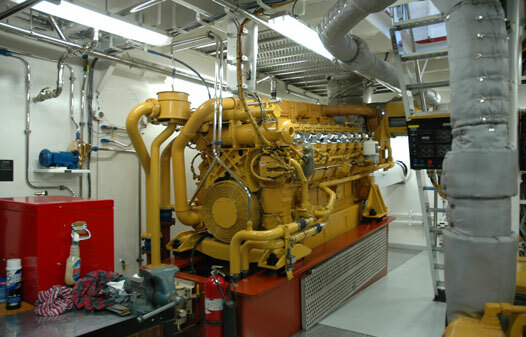 At Western Towboat our dedicated craftsmen have the knowledge gained from years of experience. With the construction of the Western Mariner in 1982 began a series of refinements that make our modern fleet of towboats the benchmark in the industry. The Titan Class represents decades of hard work. 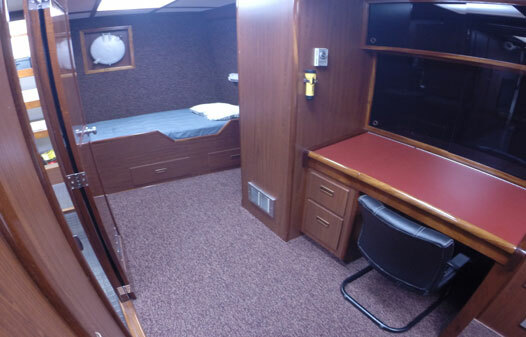 Every aspect of the construction process is given the highest attention to detail making our boats safe, reliable, and visually clean in appearance. 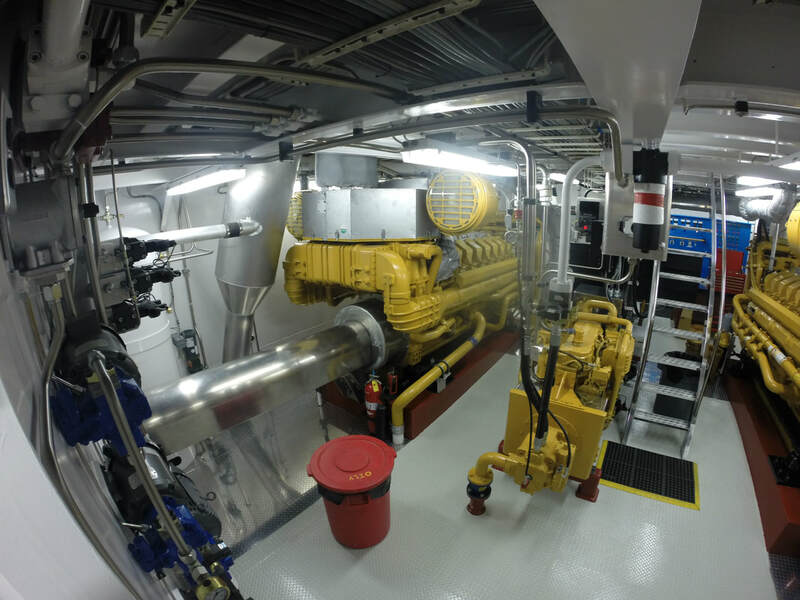 The closed-in bulwarks, stainless handrails, and removable stacks are details that take extra time during the construction phase but reduce maintenance for the life of the vessel. The interior crew accommodations have this same attention to craftsmanship. Stainless galley counter tops and mahogany trimwork are comparable to surroundings found on fine yachts. 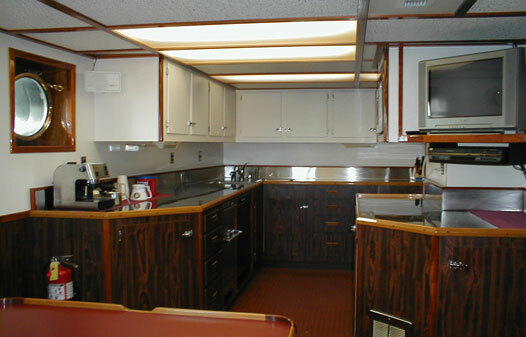 Spacious interior deck plans provide the professional mariner a high degree of comfort on their lengthy voyages. 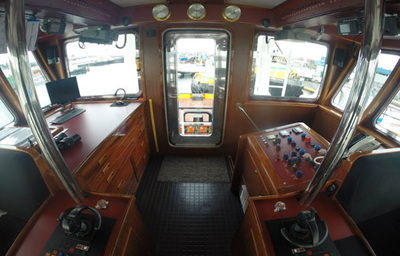 Western Towboat takes pride in our boats and it shows! 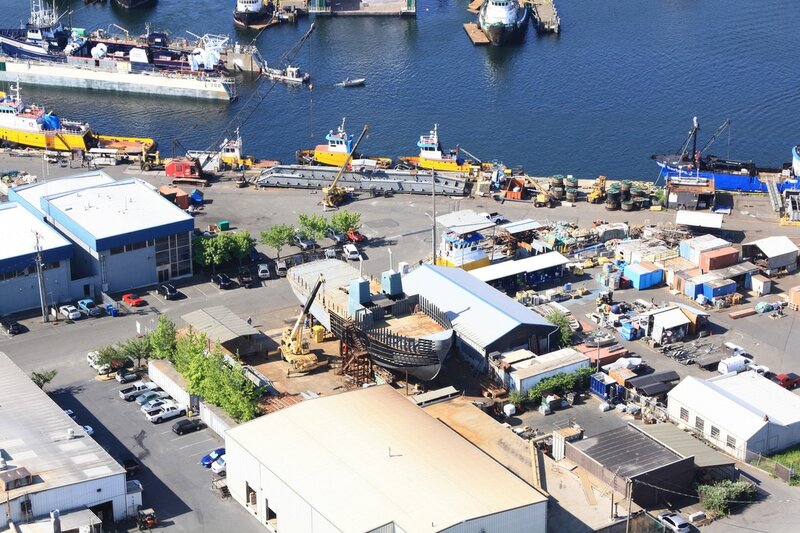 Western Towboat continues the tradition with the making of the 19th hull. 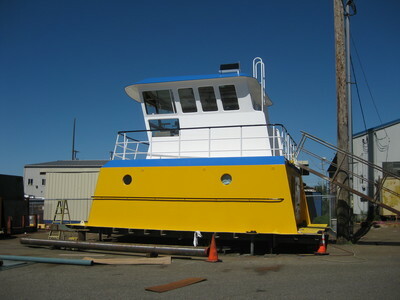 This new tug will be named "Mariner" and will be a 4000 HP 80" harbor assist tug.